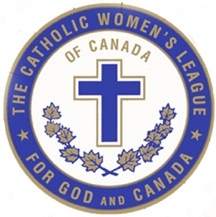 St. Ambrose Catholic Women’s League, working for ‘God and Canada’ as they journey in a sisterhood of faith, fun and fulfillment. An opportunity to share your God-given gifts as we try to effect change in our parish, our community, and our country! 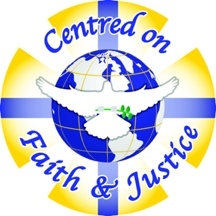 We support all life issues and women programs in developing countries through Coady International Institute and Development and Peace! CWL Regular Meetings are held the first Monday of each month (except July & August) at 7:00 p.m. in the Jubilee room. The executive meets at 6:30 p.m. on the evening of the meeting.